These days audiovisual entertainment (music & video) has migrated from our living rooms to our computers. People are now watching movies and all kinds of TV series on their computers. So there’s got to be also a ton of community-prepped subtitles to go along. But, sometimes these subtitle releases are very different from their counterpart video releases. For instance, if the encoder decides to cut off an annoyingly long theme song, the subtitle needs to reflect this. If you’re lucky, you will find a solid subtitle online. But if the film you are trying to watch is not that popular, the chances are slim that the subtitle will be appropriate. But don’t worry, as we’re here to your rescue. It’s time you learn how to improvise with subtitle editing software. We’ve prepared you ten tools that will help you edit subtitles on your computer. All these will turn out to be very efficient when personalizing subtitles. Subtitle-editing tools will come in handy for various occasions’ you’ll see. SubtitleCreator is a potent tool for editing subtitles that allows you to create new subtitles for your DVDs. It has a Wizard interface, advanced sync features, DVD preview, support for Karaoke and a simple WYSIWYG editor. This tool converts ASCII-based text files in SRT or SUB formats to the binary SUP format, and it allows you to shift or change the colors of existing subtitles. More than that, in case you don’t own the copyright of the DVD, you will be able to overlay subtitles on top of it. The tool has a built-in DVD Authoring Wizard function that will let you add a new subtitle to a previously copied DVD. The software uses the line breaks you defined in the *.srt source, such that the dialogs stay on different lines. You can now also use <i>italic</i>, <b>bold</b>, or <u>underlined</u> subtitles. You can also use <L>, <l> and <s> for LARGE, large, and small text. You can sync the subtitles by using the original subtitle *.sup file; by selecting a few matching subtitles in the text and original subtitle files, all subtitle start times will be re-adjusted linearly. You can preview and position your subs. You can use profiles for default font and subtitle position settings. You’ll be able to join multiple subtitle files and sync the subs using time-shifting, frame rate conversion, or by watching the original DVD. You can stretch subs in horizontal and vertical and search for a string. The program includes various tools for working with subtitle files letting you convert them to different formats, sync them with a particular movie and more. After you install and launch the app, you first need to import the desired subtitles file into the program’s interface. After that, the tool will automatically analyze each text line, and it will quickly display all errors. By selecting the Fix Error tab, you will be able to repair a broken subtitle file, and you will have a great number of options available. Besides fixing subtitle files, the program also lets you edit all the text lines included inside a subtitle file, and you will also be able to customize them freely. The tool is also useful for correcting spelling mistakes. The program allows synchronizing a subtitle file or only certain lines with the dialog from the video. After you edit the subtitle file, you will be able to test it straight in the program’s interface by loading the movie file. The only downside of the program is the fact that it can be a bit difficult to understand by first-time users. 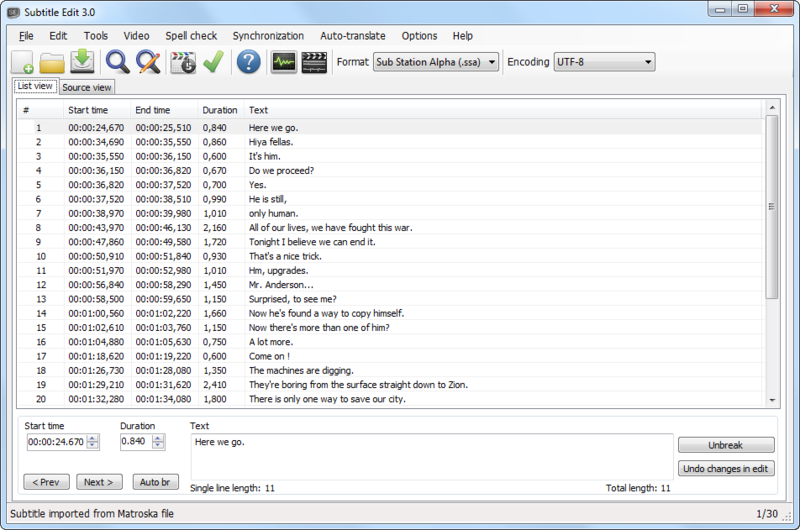 This is a free text-based subtitle editor which is used for creating new subtitles. You can also use this tool to transform, convert, correct and also refine already existing subtitles. With this program, you will be able to fix the inconsistencies, such as overlapping, by using a built-in algorithm. The tool works with almost all popular subtitle formats (Advanced SubStation, SubStation Alpha, SubRip. SubViewer (1 and 2), MicroDVD, MPL2 and Spruce DVD Maestro file formats) and it also allows you to preview subtitles in real time or at design time. It also supports all encodings supported by Java, and you will be able to select from a list of preferred encodings to load the localized subtitle files. The tool features GUI internalization support via gettext utilities. It supports translating modes, and it has both parent and child editors. It provides a graphical display of the subs, and these can be moved and resized. You will be able to test and play the subtitles file using a video player, such as MPlayer for instance. While you’re in playing mode, you will be able to freely edit the subs, add a new subtitle in real time or sync subs with the movie. You can mark subs with different colors, in real time while the video is playing or when you are editing them. The program also offers you spell checking and support for dictionary selection. You can install it as easy as possible, and you should know that it comes with an update app. You can write your texts on the fly while also previewing the movie. You will be able to select both start and end times by using the same function key. You can customize the fonts, their size, color, and the position of the subtitles and you can generate AVI, MPEG and WMV files with a single click. The program’s downside is that you have to be an experienced user of this kind of software. As you’re not allowed to make mistakes with his tools. The program will not give you the possibility of changing the text of a subtitle once you enter it and the editor accepts it, and this can get quite annoying. More than that, in case you have selected the wrong start and end time, you won’t be allowed to change these anymore. You cannot delete subtitles, but if you missed one, you could add it to the list anytime. And it will be shown on the selected frames. 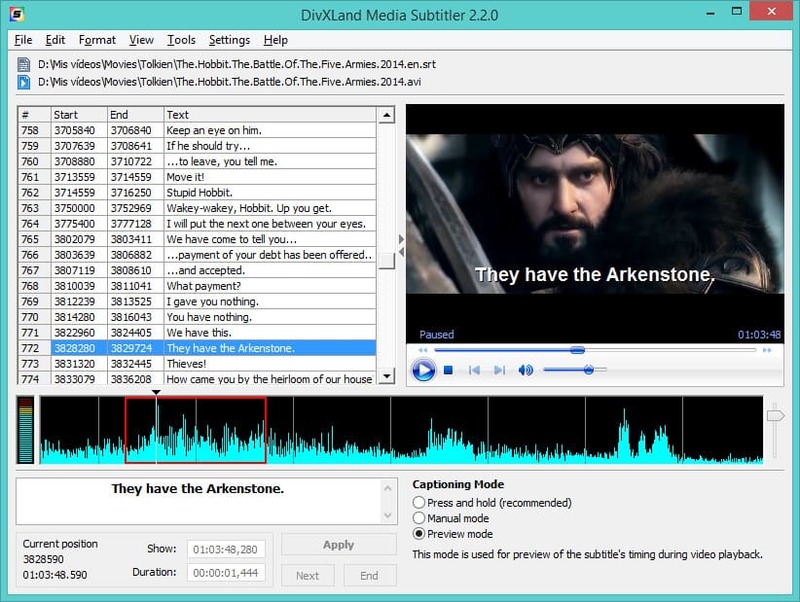 This is a freeware and Multilanguage subtitle editor that allows you to create and edit external subtitle files for AVI, WMV, and MPG and all types of videos. To create subtitles, you’ll need a plain text file containing the dialog lines in sequential order. You should apply these lines as subtitles into the opened media file during the video playback. You can do this with just a single click. This editing tool supports all popular subtitle formats including the following: Adobe Encore, Advanced SubStation Alpha, CSV (Excel), DKS, DVD Subtitle System, DVD Subtitle, FAB Subtitler, JACOSub 2.7, Karaoke LRC, MacSUB, Mac DVD Studio Pro, MPlayer, PowerPixel, Spruce DVD Maestro, Spruce Subtitle, SubViewer 2.0, TurboTitler, ViPlay, ZeroG, and so on. You can create subtitles from clipboard contents or simple text. You will get an instant preview of the subtitled video without saving it. You can save partially edited files to resume the subtitling process later. 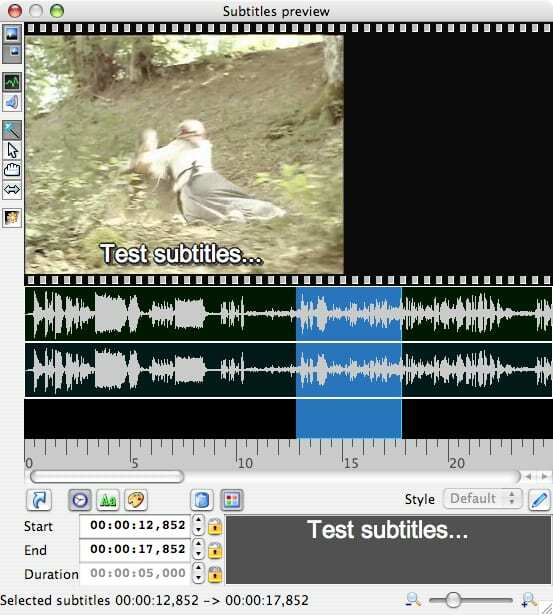 The tool offers multiple subtitling modes. The program also features automatic caption timing set and correction. You will get support for basic text formatting. You can use keyboard shortcuts for an easy control of the subtitling process. It provides a multi language spell checking feature. You will be able to embed subtitle files into AVI videos. 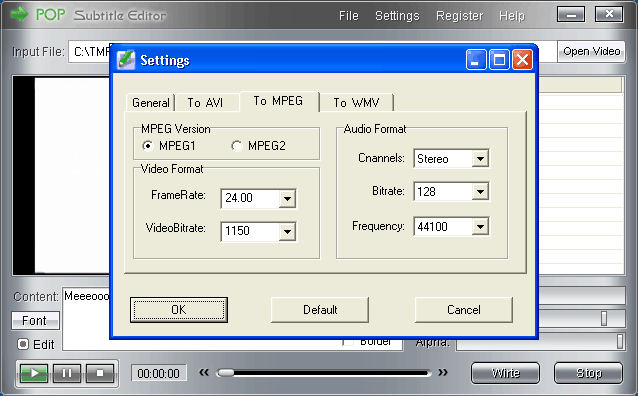 You can extract audio streams from AVI and MPG videos into MP2, MO3, and WAV file formats. This is a free video editor that lets you adjust a subtitle if it is not synchronized with the video. You can do much more with it, and you have to know that for Windows XP users it requires the Microsoft. NET Framework version 2.0 or later versions. It has Google translation built-in. It offers the following effects: typewriter and karaoke. You can open subtitles embedded inside Matroska files. It offers multiple searches and replaces. You can visually sync/adjust a subtitle (start/end position and speed). You can create/adjust subtitle lines. The tool also offers a translation helper (for manual translation). 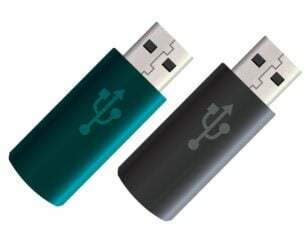 You can convert between SubRib, MicroDVD, Substation Alpha, SAMI, and more. You can import VobSub sub/idx binary subtitles (code is ripped from Subtitle Creator by Erik Vullings/Manusse). The tool can read and write UTF-8 and other Unicode files (besides ANSI). The program can show texts earlier/later and Merge or split subtitles. You can also adjust display time. It supports almost all video formats, like iPod, AVI, MPEG, WMV, DivX, XviD, MP4, MOV, RM, 3G2, MPEG-4, and so on. It supports converting iPod, AVI, MPEG, WMV, DivX, XviD, MP4, MOV, RM, 3G2, MPEG-4 to FLV. You will be able to cut any segment of the video into smaller video clips by specifying the beginning and the ending time of the conversion. You can convert with high quality and fast speeds. The tool also supports a preview mode. The program’s interface is very straightforward, so everybody can use it without having to be an expert. 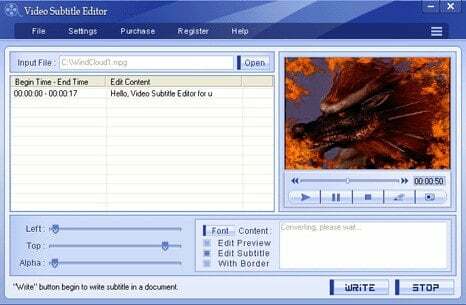 This is a DVD subtitle editor for creating, editing and managing subtitle text within DVD video files. It has an embedded video player that lets you preview subtitle text with all the necessary details in real time. The sound waveform display will give you a visual help to locate a voice segment and to set the exact time for your text. You can also import subtitles from an existing .srt subtitle file into the subtitle list and then you will be able to manipulate it freely. The program offers a convenient tool for your previewing of a DVD subtitle, and you can also preview your edited subtitle in real time. The subtitle text list allows you to create new subtitles, such as the creation of your native language translation for a foreign movie. You can modify, replace, and delete any subtitle list in a DVD movie. Due to the Unicode implementation, the tool works for all languages and displays all fonts. You can add various subtitle streams with different languages. You can delete the unwanted streams in the video very quickly. This is a professional video editing software that will enable you to create your video, movies, and slideshows. You will be able to make professional looking videos with various ououtstanding transitionsnd effects. The program has a very user-friendly interface: you can edit videos on a single video editing timeline and story box panel. You can just drag and drop video files onto a graphical timeline. The tool is efficient to edit videos, overlay video, trim video and audio, mix audio, add subtitles and watermark. All edits can be previewed in real time without having to render the entire project. You can burn to a DVD that can be played on your DVD-ROM or DVD player. You can create an entertaining slideshow with photos, music, and videos. You can create video movie with pictures, music, transitions, and effects. The program supports all popular video formats, soundtracks, and images. You can apply lots of video effects and transitions to videos. You can create high-quality MPEG4, HD video, MPEG2, FLV and other formats video. This is a straightforward and also very efficient tool targeted to help you create and edit subtitle files for your favorite movies and TV series. The software app is very intuitive, and it will make the tasks of subtitle editing and translation much easier. Even if you cannot customize the interface a lot, you will get the opportunity to set the width and the height of the main window to your preferred size. You will be able to fit the app next to a video player easily. The interface is straightforward, and the layout is ergonomically organized. You can open more subtitle files due to the tabbed interface. All the parameters of the subtitles are straightforward to edit, and you will be able to make modifications quickly. You can set the start and end time, the duration or the main text of the subtitles. You can add new lines after the selected subtitle. You can add missing text, and you can also split a subtitle line in two to correctly sync it with the movie. The program lets you select your favorite movie player, and you will be able to use it for previewing your projects. The tool has a built-in spelling checker, and this will let you create quality content. All in all, the program is a very inspired choice, and you don’t even have to be an expert to use it. These were our top ten choices for subtitle editing software. When you’re downloading movies from the Internet, the videos will usually come together with subtitle files tucked in the same folder. But sometimes, the subtitles are not correct, or they are missing altogether, and you can go on and look for them manually online. All these tools will help you fix a subtitle and make it suitable for your movies. Take a good look at all these tools’ features and try the one that seems the most appropriate for your needs.